addressing the underlying causes and issues that have led to the presenting condition. This way you can rest assured that we are treating the long term causes of the injury, not just the short term symptoms. We also specialise in complete workplace health care for employees and employers. We can be involved in the whole workplace process. We will work with you to develop individualised and comprehensive occupational health program which involve experienced General Practitioners, Physiotherapist and Nurses that suit the needs of your workers. 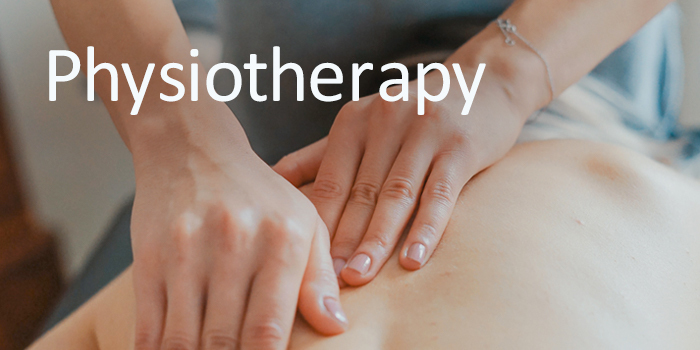 One on one treatment: At West Melbourne Physiotherapy we offer one to one Physiotherapy appointments so you have the full access to the Physiotherapist. Hands on treatment: We focus on a hands on approach to help alleviate pain and discomfort. Soft and deep tissue massage: Soft and deep tissue massage has many positive effects including helping to improve muscle and tissue healing as well as restore full movement. Joint mobilisations: Joint mobilisations can help restore full function and decrease pain and discomfort in stiff and tight joints and ligaments. Real time ultrasound: We have access to cutting edge real time ultrasound to better diagnose and assist in the rehabilitation process so you can see visually progress in strengthening program. Real time ultrasound is especially helpful in core strength training and knee strengthening. Pilates Exercises: We offer 1:1 Pilates assessments and strengthening programs with a trained Pilates Physiotherapist. We complete a full assessment and give you a personalised Pilates exercise program you can complete at home or in one of our classes. Exercise prescription: We work with you to devise a personalised and targeted exercise program to help you reach your goals sooner. This may include home exercises, a tailored gym program or running program. Taping and strapping: We also offer taping and strapping for sports and to help manage joints and balance to be able to compete and play in a safe manner.